If you notice that some of the options of your online survey can hardly fit the page, you can fix this problem by increasing the width of your online survey. This can be easily done on Step 3 when you edit your online survey. Here is a brief description on how to do it. Step 3: Go to step 3 by clicking on the step 3 Link. 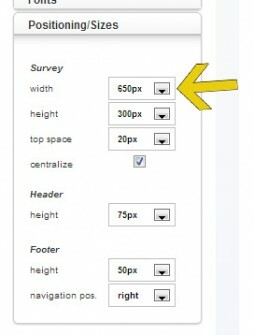 Step 4: under the section “Position /Sizes”, change the option for “width” to 800 or above. 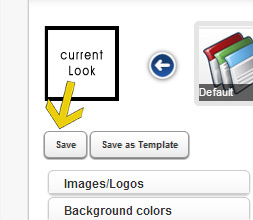 Then save your changes by clicking on the “Save” button. Step 5: test your survey to make sure you like the way it is. 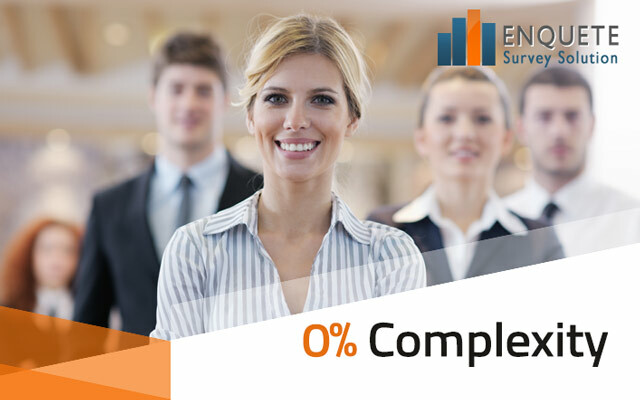 Thank you for using the online survey solution of enquete.com. Sign up now for a free account and start creating your own online surveys.